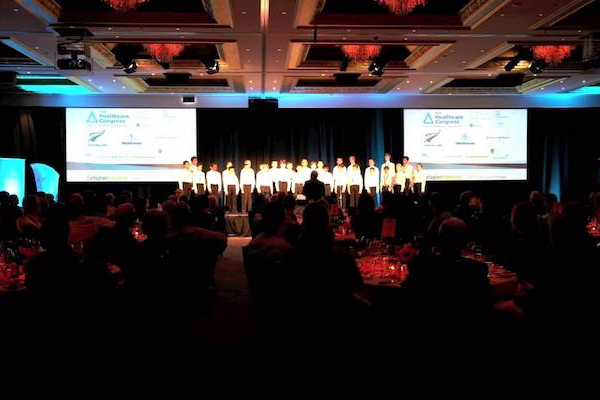 Our galleries of photos and videos capture the excellence, passion and harmony of Auckland Boys’ Choir. Galleries are regularly updated to showcase events from throughout the year. Parents are encouraged to submit their photos and videos to the choir Board, to be considered for inclusion on the website (click here for contact details).